All Posts Tagged With: "lip care"
Gemma Arterton in CHANEL Beauté. CHANEL Celebrity Makeup Artist Kate Lee worked with Gemma Arterton at the Los Angeles premiere of Prince of Persia: The Sands of Time on Monday, May 17th, 2010. 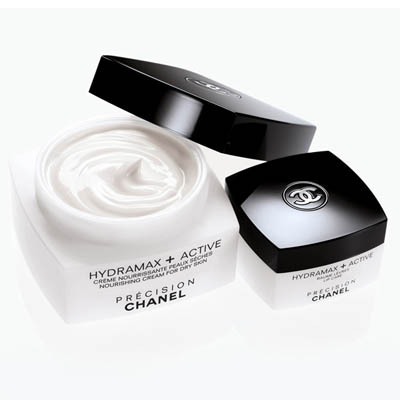 “I prepped Gemma’s skin with CHANEL Hydramax + Active Serum. On her eyes, I used a beautiful violet grey shadow from a new palette launching in July – CHANEL Quadra Eye Shadow in Enigma.